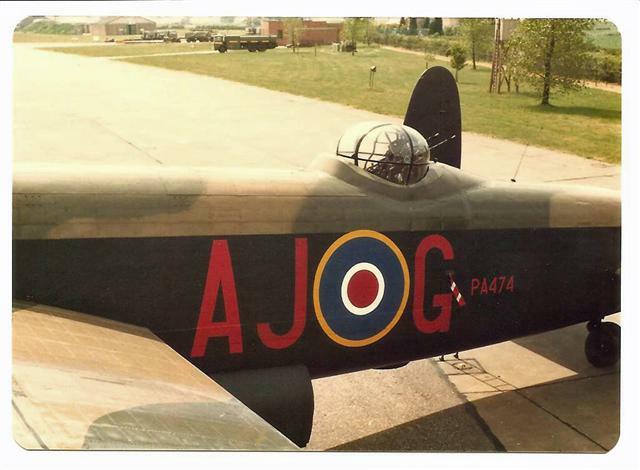 ​Tony was with the Battle of Britain Memorial Flight ground crew, often flying in the Lancaster. 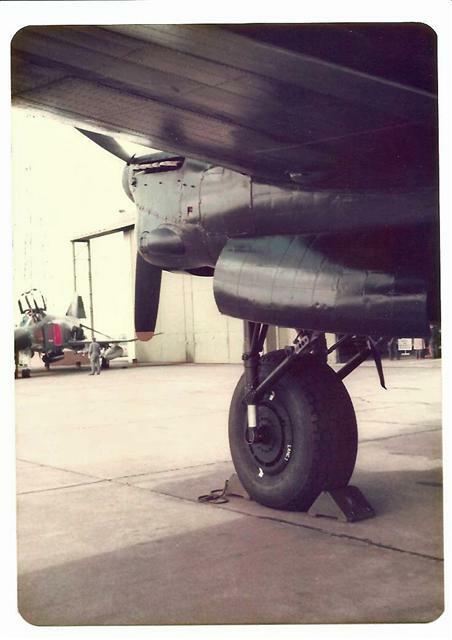 At rest in the Lancaster. 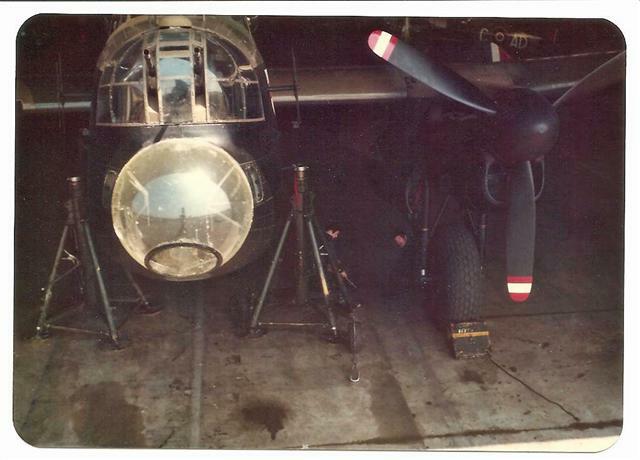 Coningsby 1979 Lancaster and Phantom. 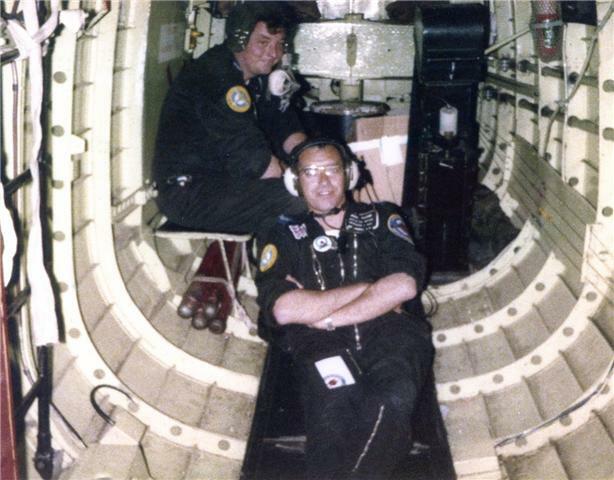 Tony is number 2 (1976). 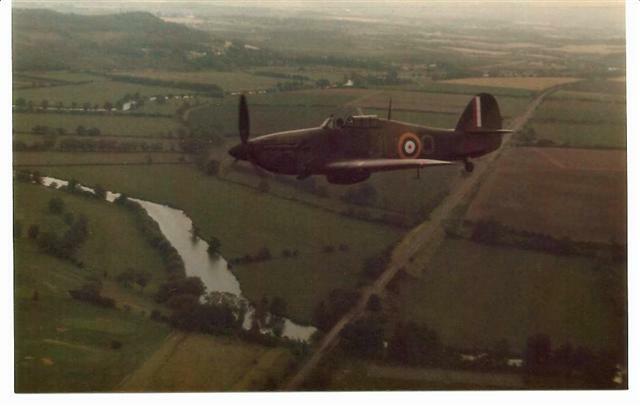 Hurricane from the Lancaster on route. 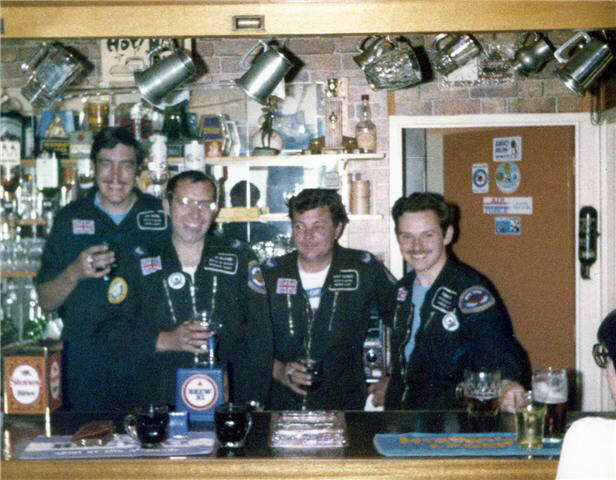 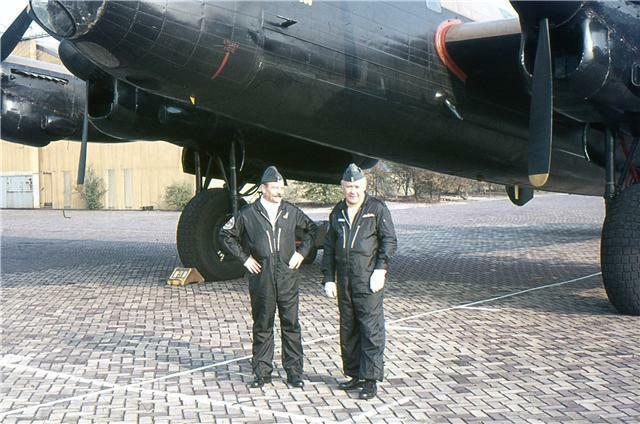 Jack Parker and Derek Butcher Lancaster aircrew. 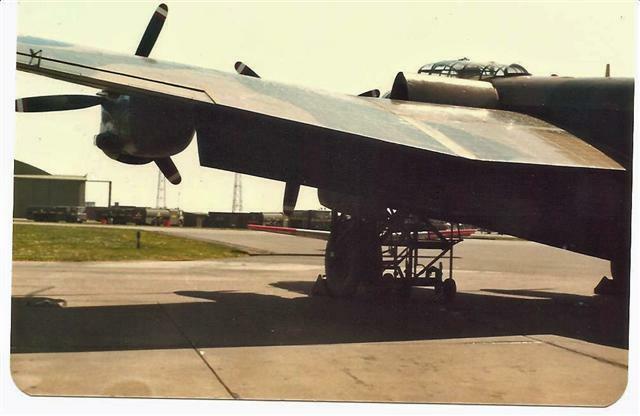 Lancaster ready for jacking up. 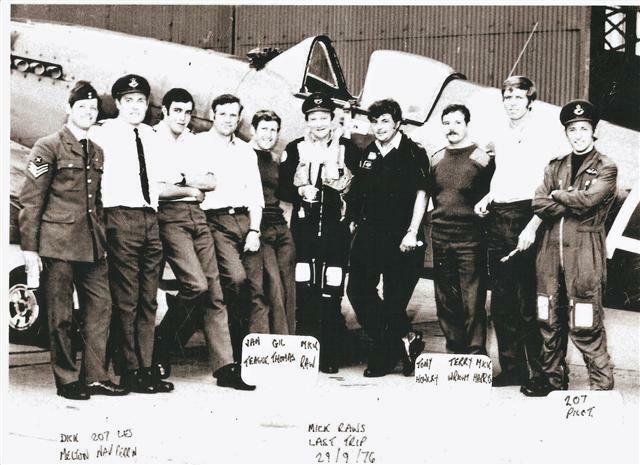 Mick Raw's final flight with the BBMF 29th September 1976. 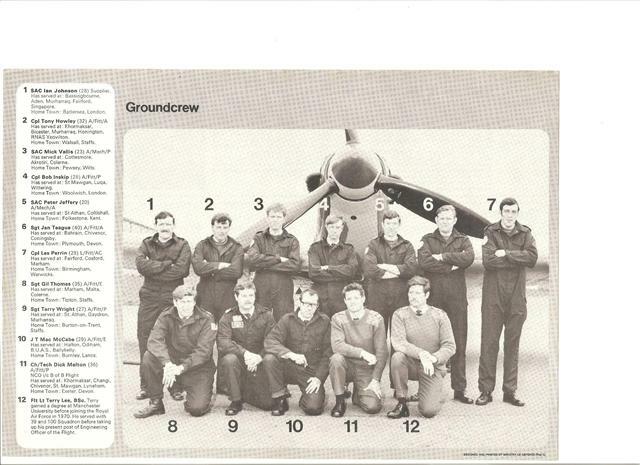 Tony Howley is standing to the right of Mick Raw. 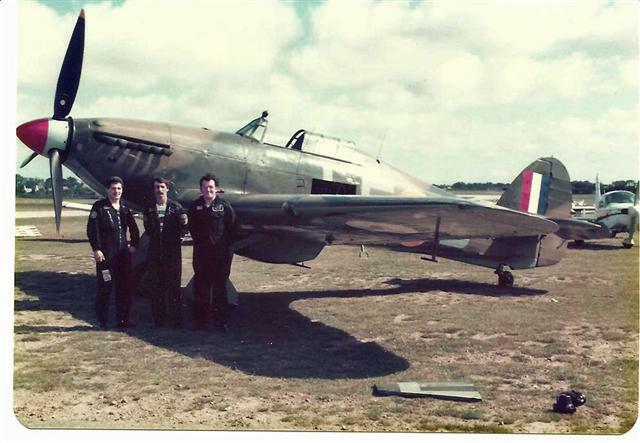 Terry Thorpe, Ray Anderson, and John Bate with Hurricane. 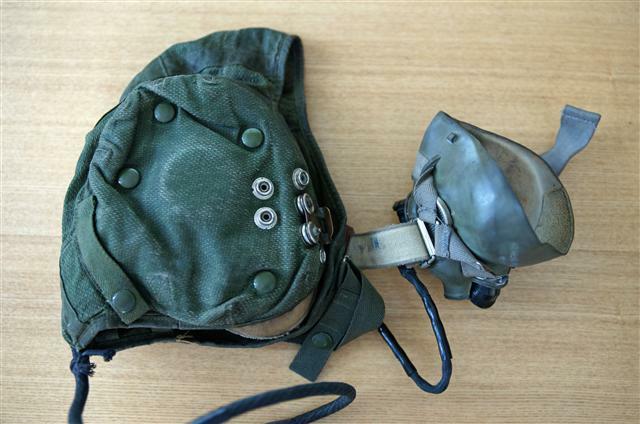 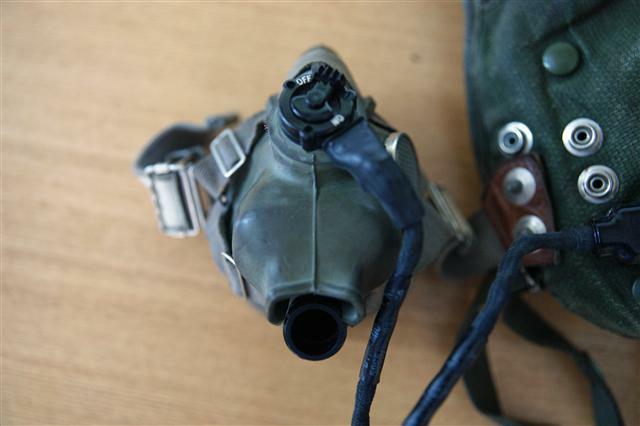 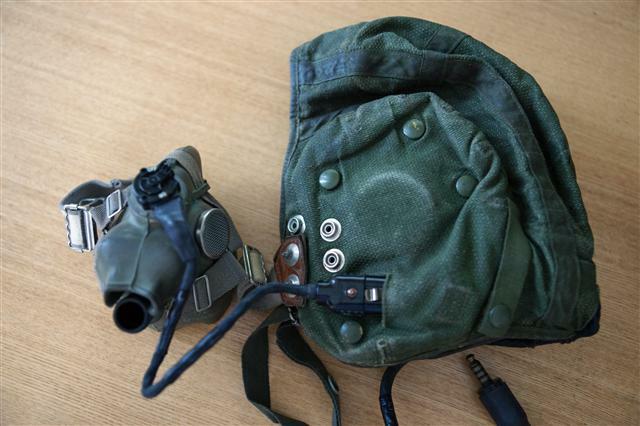 Tony's flying helmet and mask, as used when flying in the Lancaster. 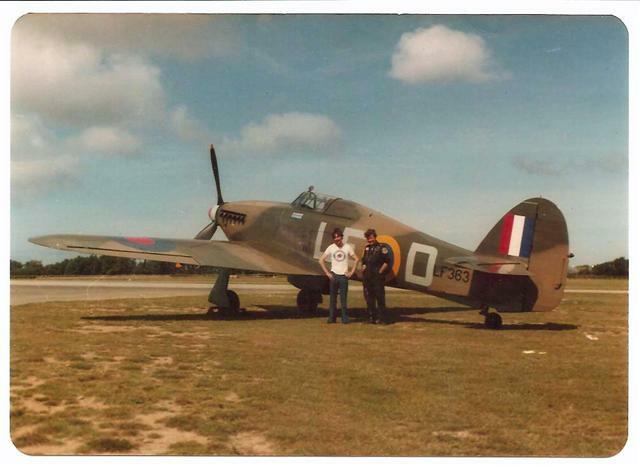 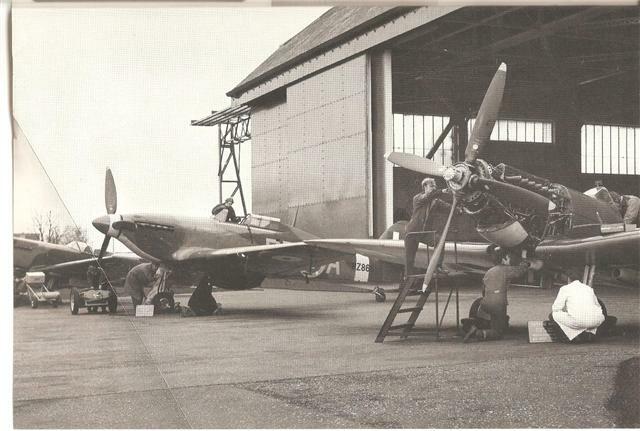 Tony and Terry Thorpe with Hurricane LF363. 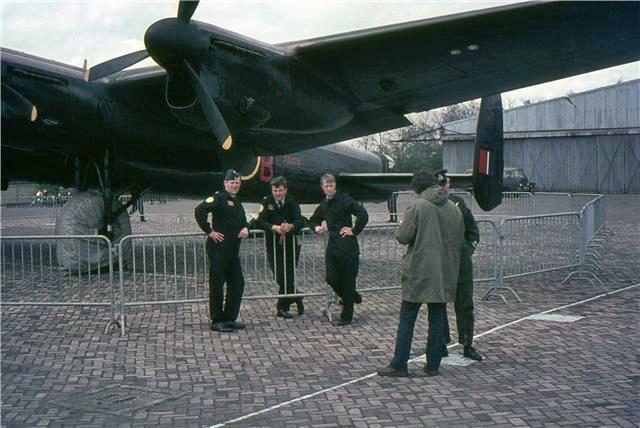 Tony, Jan, Teague, and Bob at Gilze Rijne. 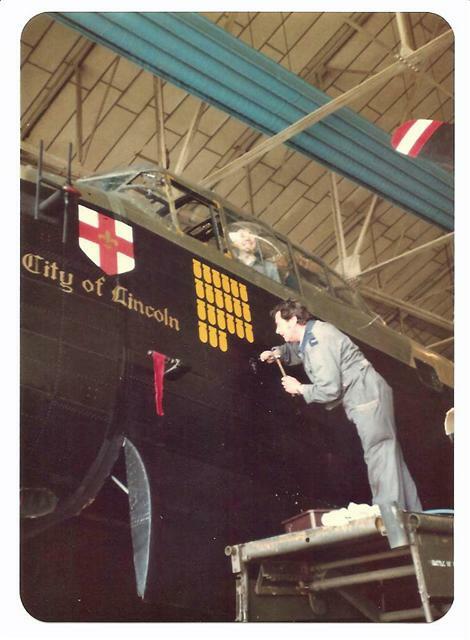 Tony at work on the Lancaster. 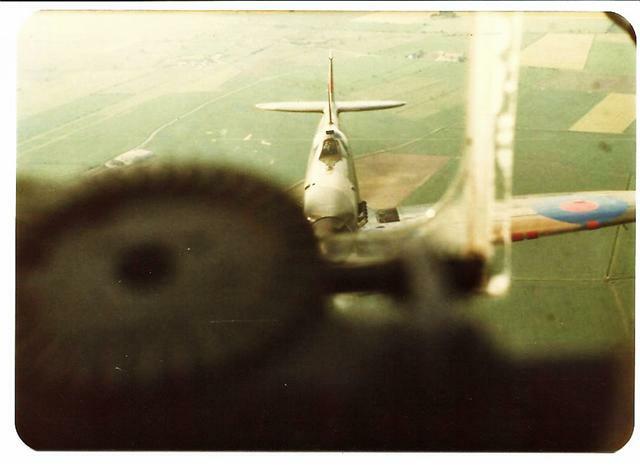 View of Spitfire from rear turret of Lancaster.